​We believe in miracles; such as cures, healings, prophecies, visions, Wyaykihn (personal revelations and visitations), the speaking in tongues and the interpretation of tongues, the translation of ancient languages, and so forth, and that it is the right of all people to heal and be healed without restriction from any earthly government, for Natural Medicine and Natural Modalities of Healing are gifts of the Creator... 10th Expression, Nemenhah Constitution - 2014. Thank you for your interest in Nemenhah. Feel free to contact us anytime with questions and comments. If you are interested in a ministry in the Sahaptan Healing Way, Contact Us to find out if our mission harmonizes with your own. THE NEHM TIWEHKTHIHMPT CALLS FOR CENSUS! The Office of the Nehm Tiwehkthihmpt, in accordance with the Treaty of Royal Maya, has called for a Long Count and Census of the Nemenhah People. 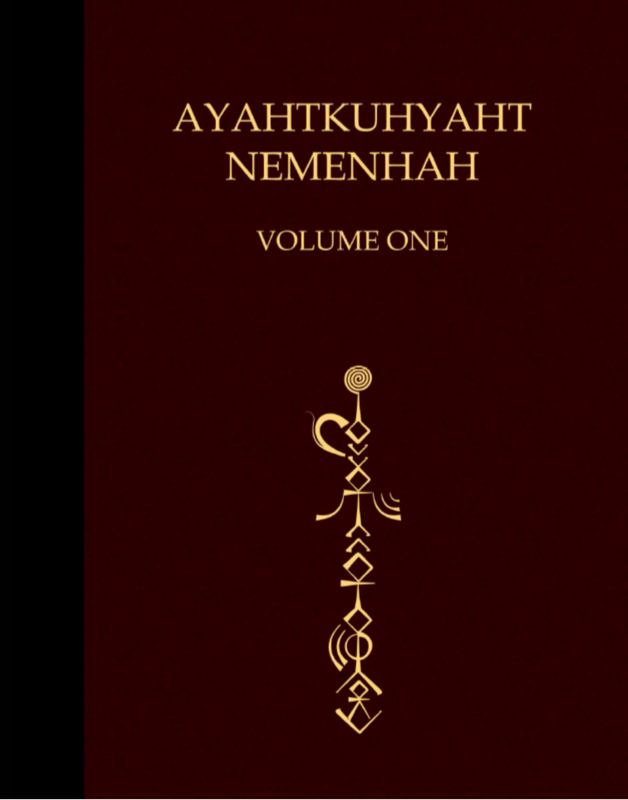 All Nemenhah "Members," "Ministers," "Medicine Men," "Medicine Women," and/or "Traditional Spiritual Leaders" are required to register with the Office of the Nehm Tiwehkthihmpt to be counted amongst the population and Citizenship of the Nemenhah People. Support Nemenhah and reclaim your health through simple, pure, completely bio-available herbal medicines manufactured by qualified Pehli and practitioners of the Sahaptan Healing Way! Visit Spirit Wind NHM Here!